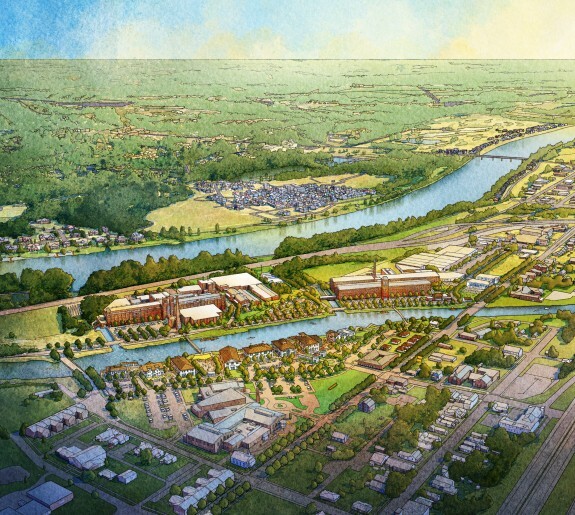 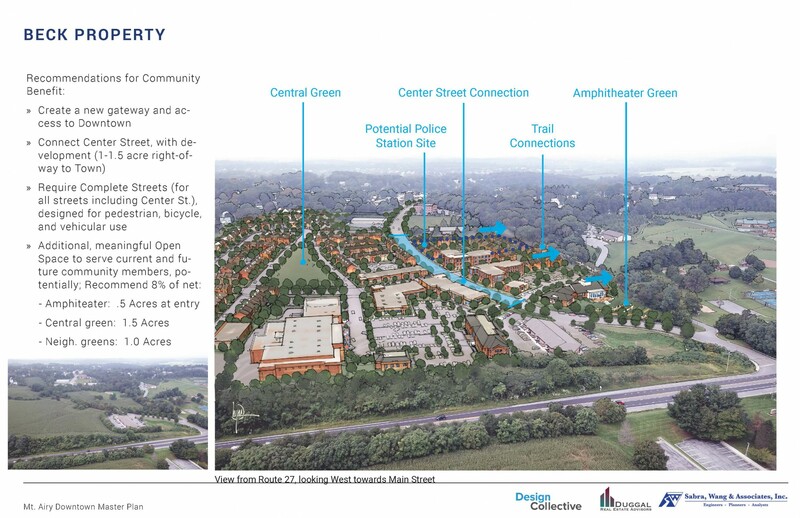 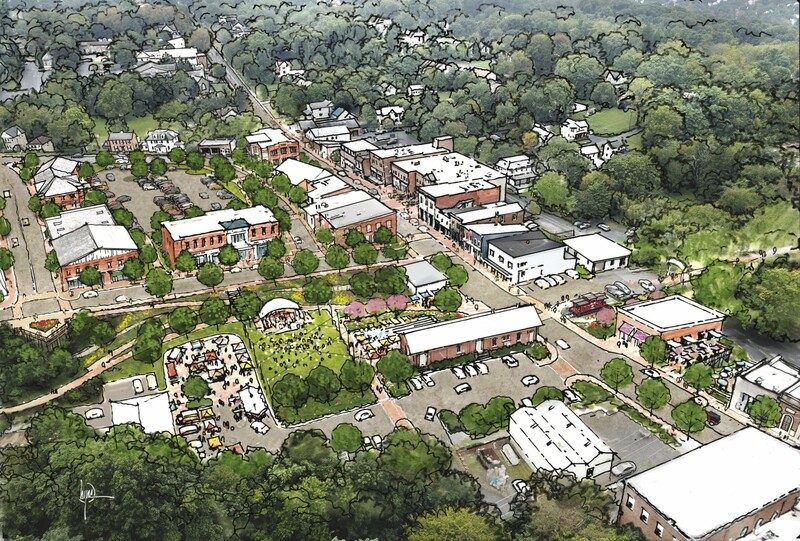 Design Collective was engaged by the Town of Mount Airy in the Spring of 2018 to prepare a Downtown Master Plan. 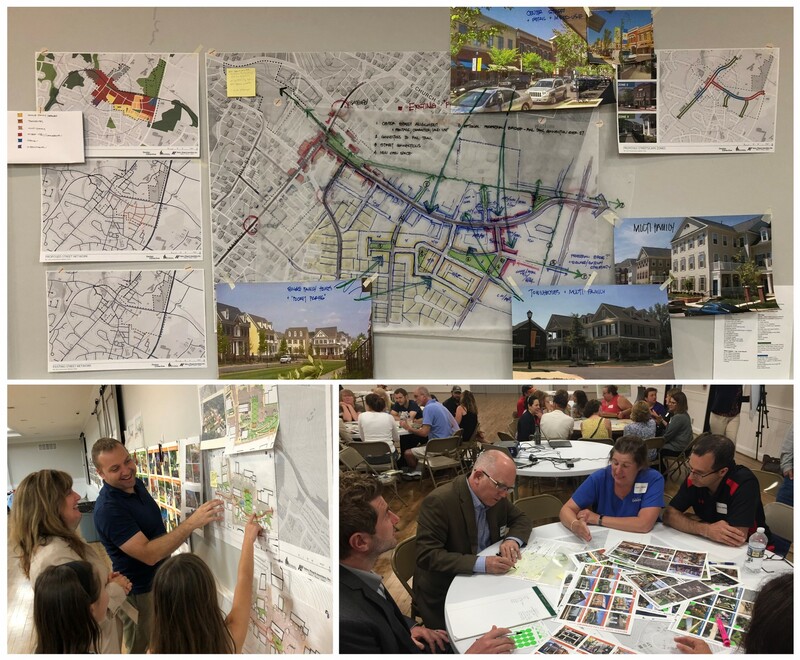 Following several months of analysis, workshops, preparation of a market demand study, and transportation and parking analysis, the planning and design team facilitated a weeklong charrette. 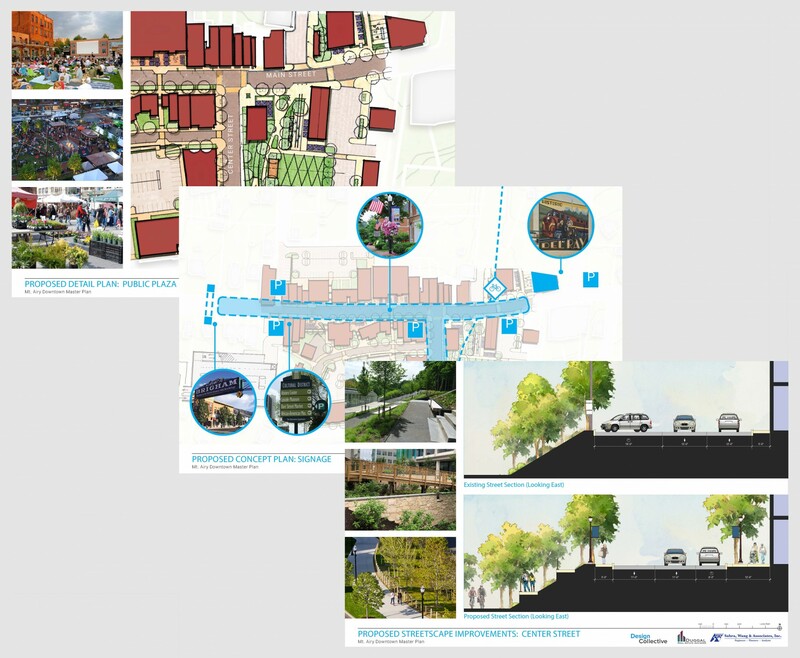 Stakeholders identified downtown goals and objectives while the design team prepared and evaluated solutions with immediate resident, business, property owner, and town staff input. 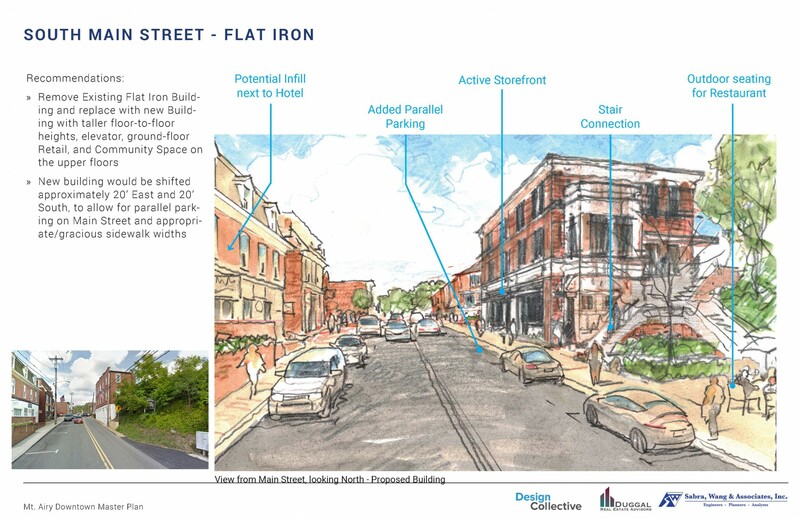 The charrette guided master plan strategies for strengthening downtown businesses, improving pedestrian safety, converting excess parking areas into public parks for events, enhancing the streetscape, infilling downtown and Center Street with mixed-use development, rerouting Park Avenue, and extending Center Street to Route 27. 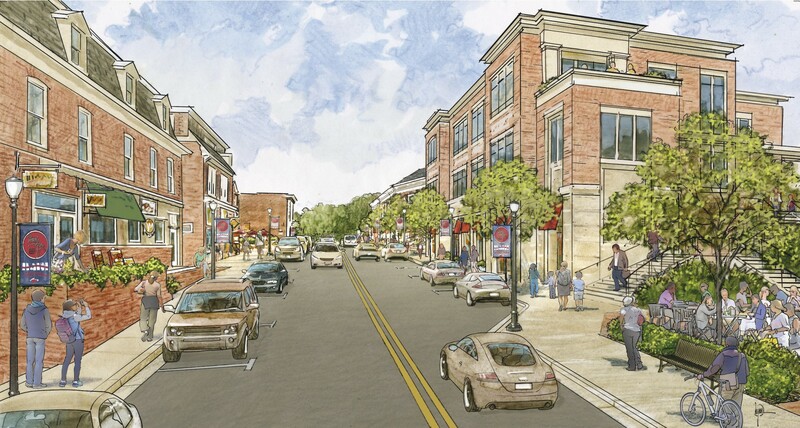 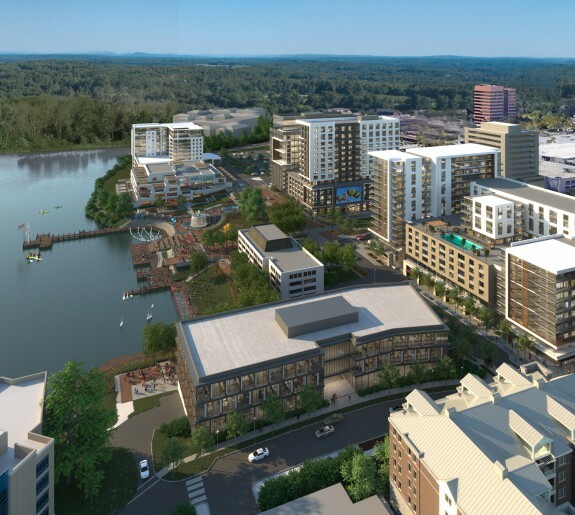 The master plan is guided by the vision of growing the urbanism, block and street patterns, walkability, and development and architectural character of Mount Airy outward, rather than allowing auto-centric development to grow inward. 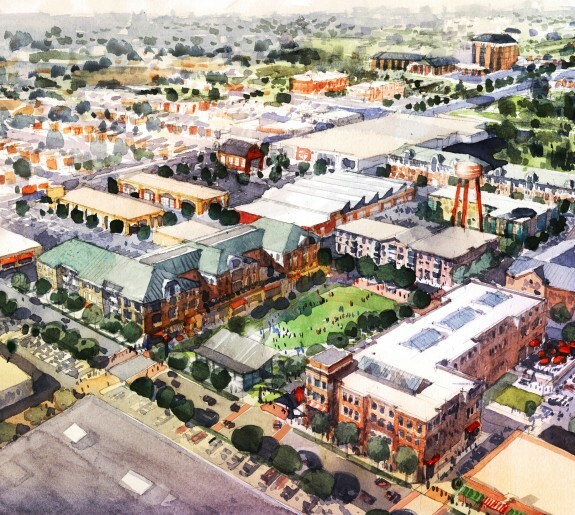 Charrette deliverables included artist renderings (before-and-after illustrations), illustrative plans, detailed streetscape and parks plans, and several diagrams that address land use, block and street patterns, connectivity, parking, circulation, pedestrian and bike trails, open space and parks, and numerous other considerations. 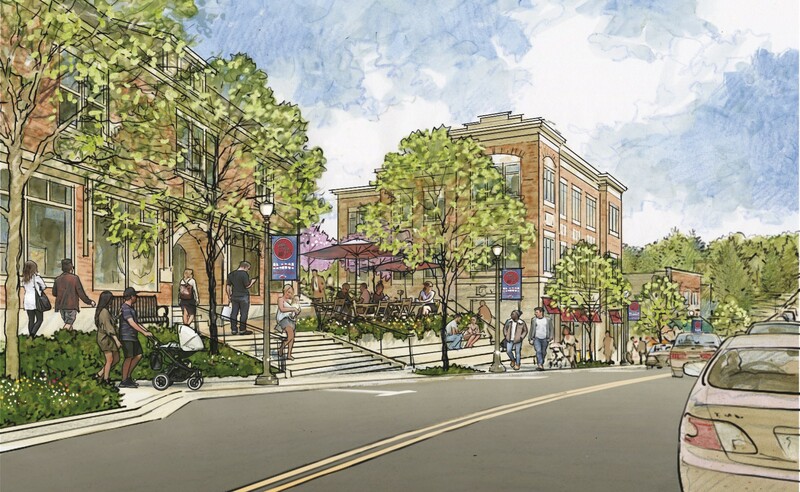 The master plan describes land use and development guidelines, including quantification of the gross square feet of new development program, for developable properties in downtown, along the Center Street corridor, and within the study area boundaries. 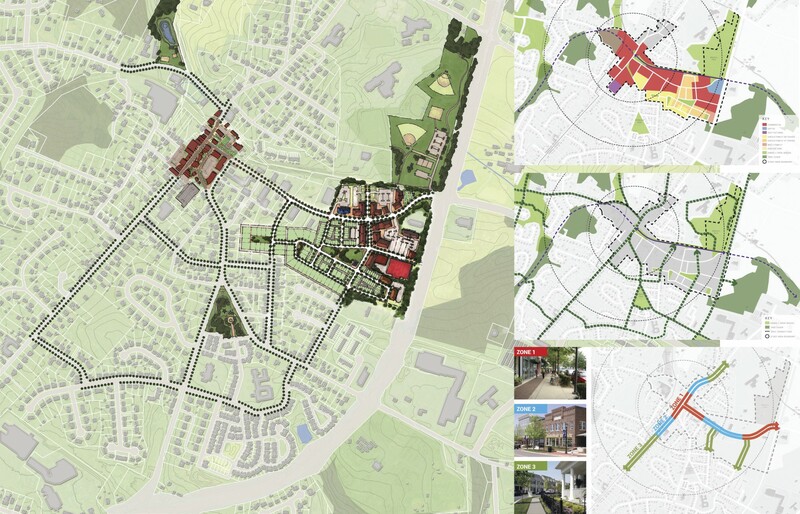 The final master plan includes implementation strategies, a phased streetscape plan, zoning recommendations, and infrastructure recommendations and costs, in addition to the deliverables prepared during and post charrette.